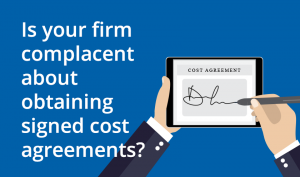 Is your firm complacent about obtaining signed cost agreements? 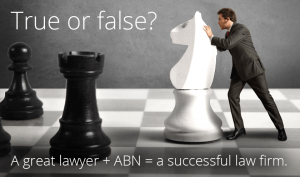 The Civil and Administrative Tribunal Panel has judged a NSW lawyer failed to comply with costs disclosure requirements under s562 of the Legal Profession Act 2004. 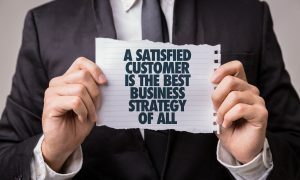 As a result, an order has been made ... View Post about Is your firm complacent about obtaining signed cost agreements?